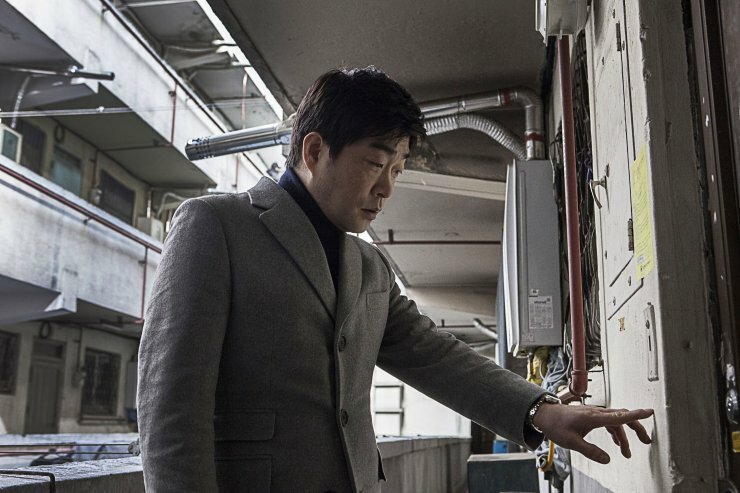 Business is as good as it’s ever been for the Korean film industry. Despite another six days yet to be counted, August has already become the biggest month in Korean cinema’s history. A number of major releases have reached significant milestones, leading to massive overall figures. Among them is the surprise hit thriller Hide and Seek, which edged over the four million mark on Sunday, following a second weekend on top of the chart with over one million viewers. It’s tally now stands at 4,078,252. Released at the same time, epidemic thriller The Flu has banked well over 2.5 million admissions. Following its sophomore weekend its total stands at 2,695,051. Released two weeks earlier, BONG Joon-ho’s sci-fi blockbuster Snowpiercer has so far brought in 8,795,753 admissions, making it the second biggest Korean hit of the year to date. While it should cross nine million in due time, the ten million admissions barrier now appears to be a bridge too far. Meanwhile, surprise hit The Terror Live has now amassed 5,401,249 admissions. August 2013 (as of the 25th) has sold over 25.89 million tickets, soaring over the previous monthly total sales record of 24.24 million set in August 2012. With six days to go, this month may become the first to cross the 30 million admissions mark. The market share for Korean films during the period has been a stellar 79.6%.